I’ve been trying to avoid coverage of Jordan Peterson’s 12 Rules because I’m intending to write a critical review of the text in the near future, and to the best of my ability I don’t want to prejudice my reading. I suspect I’m not going to have terribly good things to say about it as it is, without loading the dice any further. Lobster memes; suspect interviews and bros whining over probably-fair critiques – I’m turning away it seems like every other day. I’m trying to reserve judgement. What I do find interesting though, and it’s something I haven’t been able to avoid, is a number of purportedly rational atheists with aversions to pseudo-scientific gobbledygook enthusing over the text. I do know that Peterson is a Jungian Christian mysticist, so it’s an odd relation, and I’m curious to find out why and how it may have come about. Maybe Peterson goes light on the ga-ga? Something that I have been doing in preparation though is brushing up on my Jung. I understand Jung’s praxis as much as I care to, not being that dissimilar to Freud’s, and my objections on that front are likely to stand irrespective of any differences (see Popper’s objections to Freud for a pretty bog-standard position similar to mine). What I don’t know terribly well are the particulars of Jung’s thinking, so I’ve gone and grabbed a copy of Jung et. 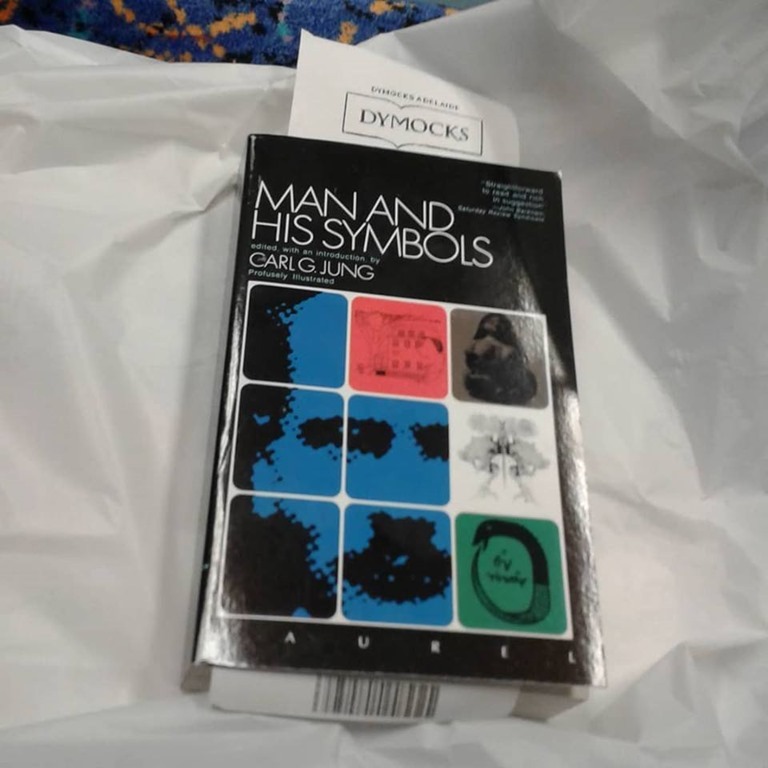 al.’s Man and His Symbols and started having a read. It’s been interesting, although perhaps not in a way the authors intended. My thinking is that if Peterson depends heavily on Jung, then at least I’ll know more precisely where I stand upon reading. Also, if I remain as ignorant as I am of the specifics, something that I’d otherwise want to criticize may go unnoticed, misinterpreted into something more innocuous for the sake of charity. A great way of reducing the benefit of the doubt while remaining fair is to make an effort to just plain reduce doubt through education. As it stands, thus far I’m not surprised with what I’m reading. I’ll reserve judgement on Jung’s book until later though, saving such criticisms and observations for when I’m finished, but before I’ve moved on to Peterson’s book. Posted on August 9, 2018 by Bruce EverettPosted in Books, PhilosophyTagged Books, Jordan Peterson, Jung, Philosophy.